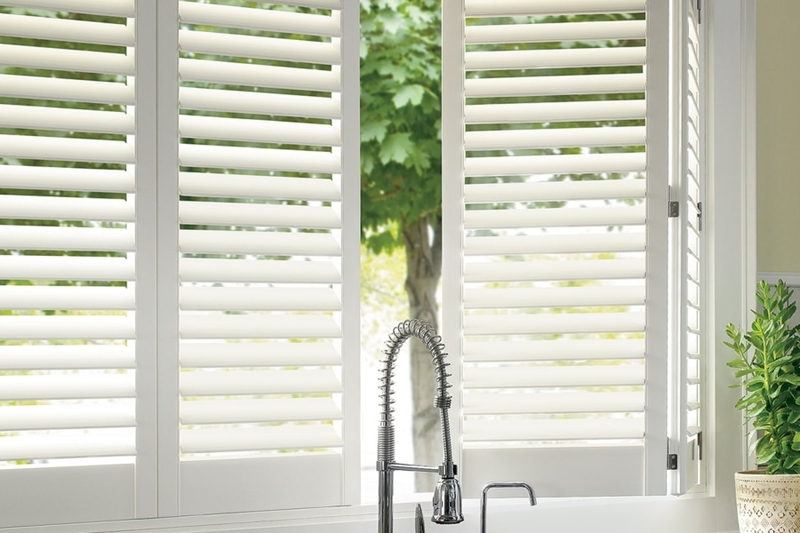 Our Polysatin Window Shutters Are Guaranteed To Never Warp, Crack, Fade, Chip, Peel or Fail. 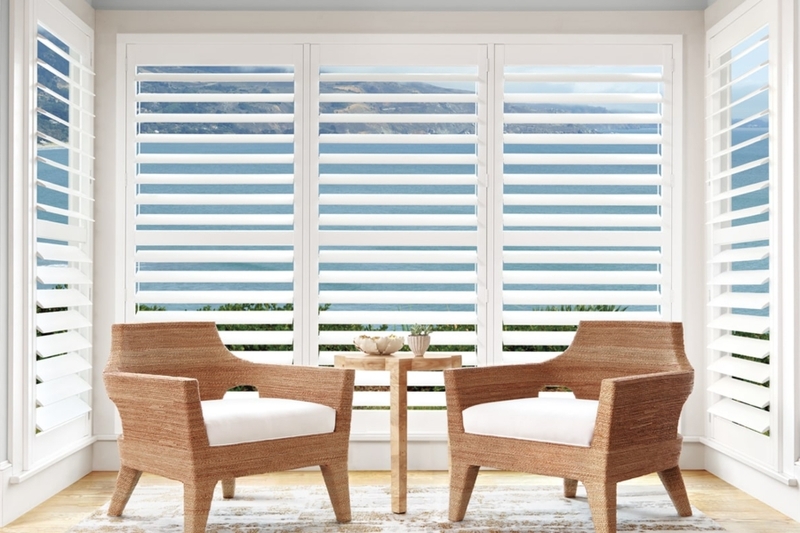 Provides up to 99% UV protection when the louvers are closed. 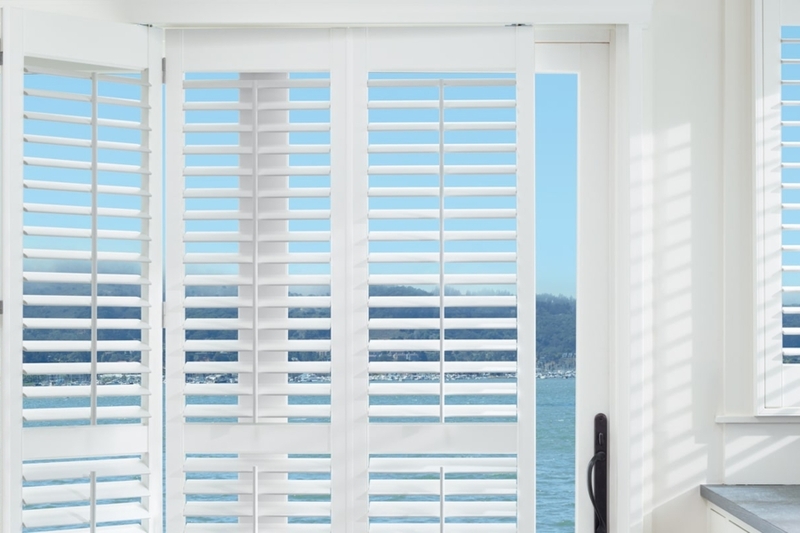 Palm Beach™ shutters are a the only choice when you want a shutter that is guaranteed to last…for life. 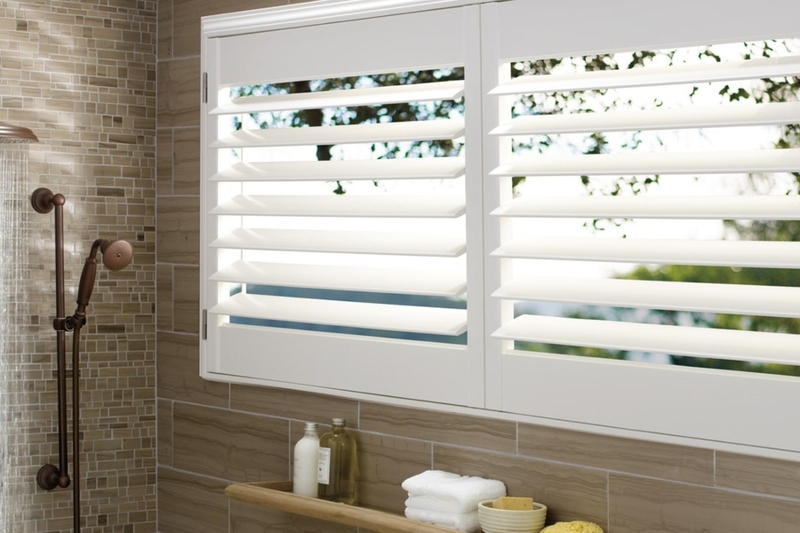 For more information about Polysatin Window Shutters, and to book you free no obligation in home consultation with our window style experts, call Evco Interiors at 775-322-8833 or click the “contact” button below and someone will get back to you ASAP.